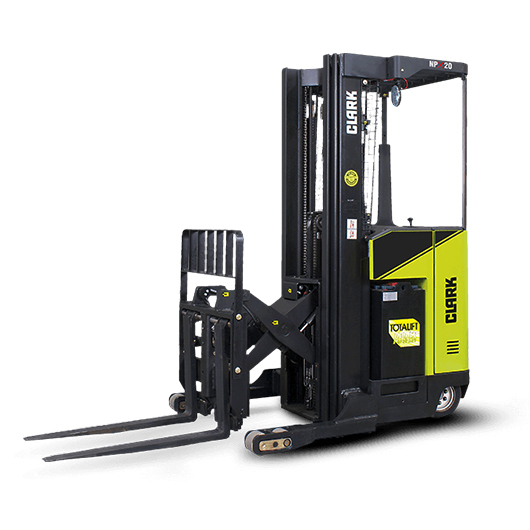 Clark Forklifts & Lift Truck Material Handling | KMH Systems, Inc.
Clark is a provider of a full line of high-quality products and services, including electric, gas, LP-gas and diesel powered lift trucks, narrow aisle, very narrow aisle and motorized hand trucks. KMH offers comprehensive Fleet Management services, as well as Clark service, parts financing and training on all Clark lift trucks. Clark® Electric Rider Lift Trucks are the clear choice for performance and value. Clark® drive motors are proven for efficiency, performance, and reliability. Micro-processor based control boards interface with all truck systems offering real-time truck status, full diagnostic capabilities, and programmability for specific applications that ensure high efficiency, smooth drive and transition. 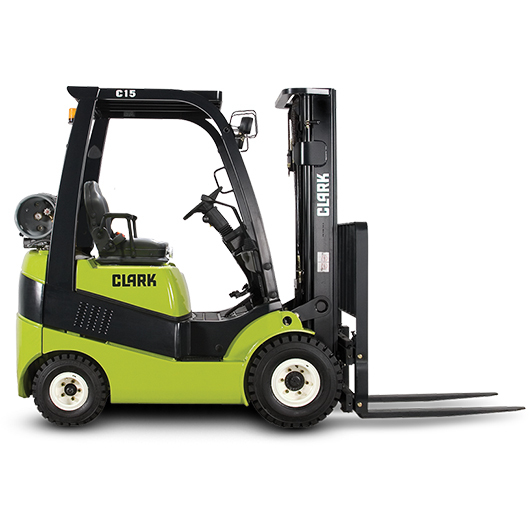 Clark® Narrow Aisle Lift Trucks have the ergonomic comfort and the specifications you need. Clark® designs and builds narrow aisle trucks that are industry and application specific. Clark® drive motors are application proven for efficiency, performance, and reliability. 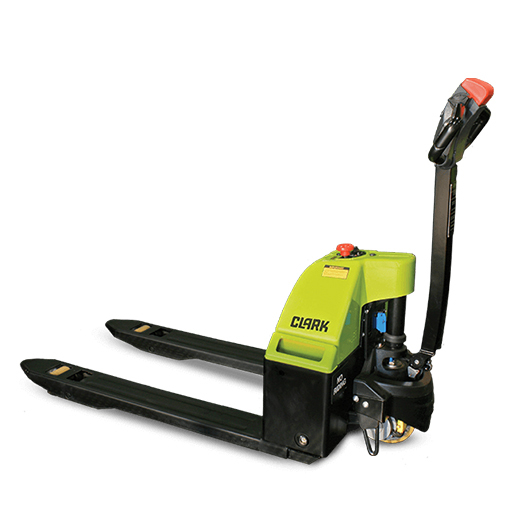 Clark® Motorized Hand Trucks are designed for performance and value. Clark® designs and builds a wide range of pallet, platform, stackers, walkie/rider and tractor trucks for specific applications and industries. All Clark® designed and manufactured drive motors are application proven for efficiency, performance and reliability. 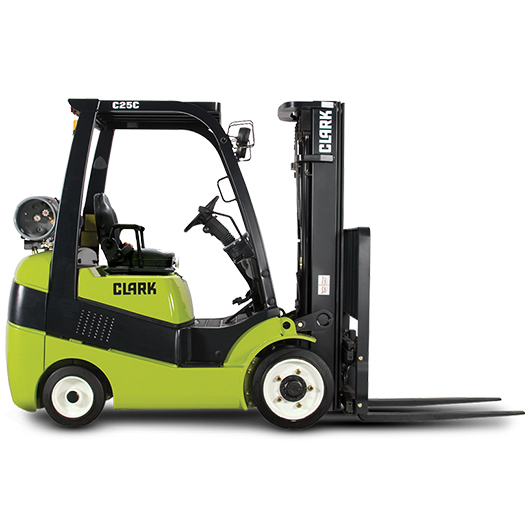 Clark® Cushion Lift Trucks are designed and manufactured for specific industries and applications. These engines are powerful, durable and efficient engines that are application proven for performance and reliability. Clark® masts incorporate innovative engineering for unsurpassed visibility and solid construction. 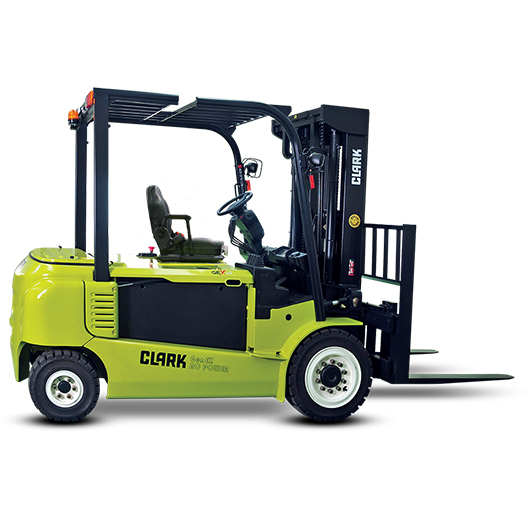 Clark® Pneumatic Lift Trucks are designed and manufactured for some of the most demanding industries and applications. These engines are application proven for performance and reliability. Clark Techtronix electronically controlled transmissions offer superior performance & durability.